Before Giovanni Pascoli moved to the wee village it was known only as Castelvecchio, as are many dotted throughout Italy. Giovanni Pascoli is Italy’s greatest poet and he is responsible for the re-naming of the village. He moved to the village in 1895 and from the house, which looks onto the back of the wee Church of St. Nicoli’ and from where they share a small orchard, he wrote poetry which now is taught in the schools and colleges of ITALY. 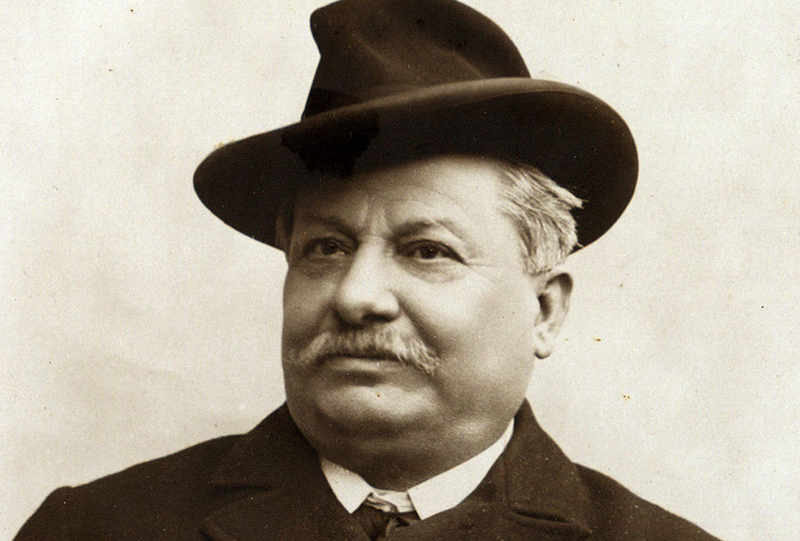 Giovanni Pascoli was born at San Mauro di Romagna (in his honor renamed “San Mauro Pascoli” in 1855), into a well-to-do family. He was the fourth of ten children of Ruggero Pascoli and Caterina Vincenzi Alloccatelli. His father was administrator of an estate of farm land of the Princes Torlonia on which the Pascoli family lived. On the evening of Aug. 10, 1867 as Ruggero Pascoli was returning home from the market at Cesena in a carriage drawn by a black and white mare (una cavalla storna), he was shot and killed by an assassin hiding in a ditch by the road. The mare continued slowly on her way and brought home the body of her slain master. The murderer was never apprehended. Giovanni Pascoli had a tragic childhood, struck by the murder of his father and the early deaths of his mother, sister and two brothers, and the subsequent financial decline of the family. The father’s assassination echoes in particular in one of his most popular poems, “La cavallina storna” . His whole first work, Myricae (1891), reflects his unhappy childhood. In 1871 he moved to Rimini with six of his brothers. Here he made friends with Andrea Costa, and began to participate in Socialist demonstrations. This led to another key event in Pascoli’s life, his brief imprisonment in Bologna following a protest against the capture of the anarchist Giovanni Passannante. Pascoli studied at the University of Bologna, where his teacher and mentor was Giosuè Carducci. He graduated in 1882, and began to teach in high schools in Matera and Massa. He lived next to his sisters Ida and Maria, in an attempt to renew the original family, building a “nest” (as he called it) for the sisters and himself. Although he was almost married, it is speculated that he never did because of an immature and perhaps ambiguous relationship with his sisters. In the meantime he began to collaborate with the magazine Vita nuova, which published his first poems later collected in Myricae. In 1894 Pascoli was called to Rome to work for the Ministry of Public Instruction, and there he published the first version of Poemi conviviali. Later he moved between cities living in Bologna, Florence and Messina, but remained always psychologically rooted to his original, idealized peasant origins. 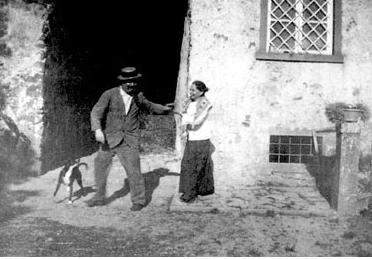 In 1895 he and his sister Maria moved into a house at Castelvecchio, near Barga, in Tuscany, bought with money gained from literary awards. The political and social turmoil of the early 20th century, which was to lead to Italy’s participation in World War I and to the advent of Fascism, further strengthened Pascoli’s insecurity and pessimism. From 1897 to 1903 he taught Latin at the University of Messina, and then in Pisa. When Carducci retired, Pascoli replaced him as professor of Italian literature at the University of Bologna. 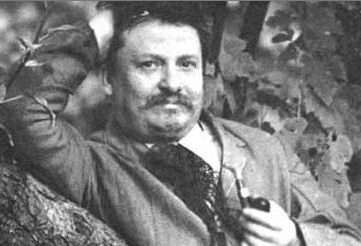 In 1912, already ill of cirrhosis (from alcohol abuse), Giovanni Pascoli died of liver cancer at the age of 56 in Bologna. An atheist, he was entombed in the chapel annexed to his house at Castelvecchio, where his beloved sister, Maria, would also be laid to rest. He was born in Bologna in the year 1855. Giovanni Pascoli was an Italian poet and classical scholar who lived between 1855 and 1912. In 1895 Giovanni Pascoli and his sister moved to Castelvecchio, a small hamlet in the Serchio valley part of the municipality of Barga, and were inspired by the town, the people and the lifestyle to write the “Songs of Castelvecchio” along with other songs. Giovanni Pascoli spent a long time in Castelvecchio, devoting himself to poetry and to the study of classical literature (the three desks to work in three languages, Italian, Latin, Greek are famous and still visible). The work “Canti di Castelvecchio” is full of autobiographical references and depictions of rural life and dialectal terms of the area. 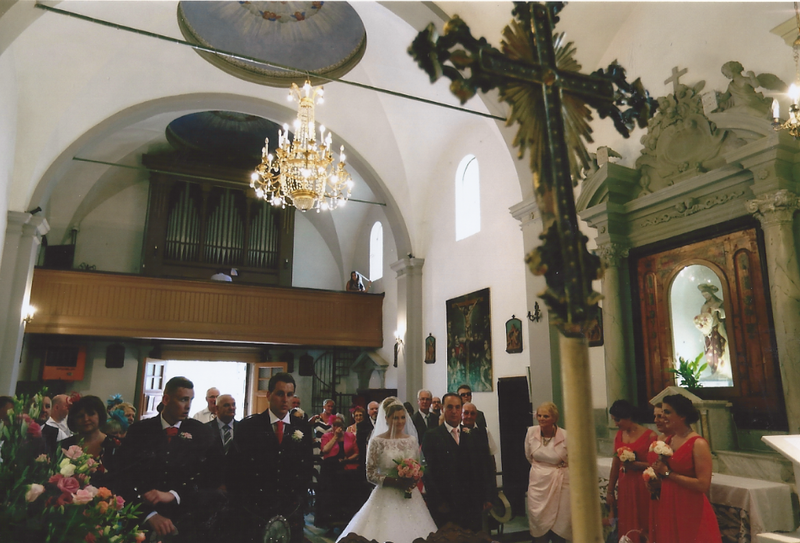 You can still find the Museo Casa Pascoli and a chapel where Giovanni Pascoli is buried. 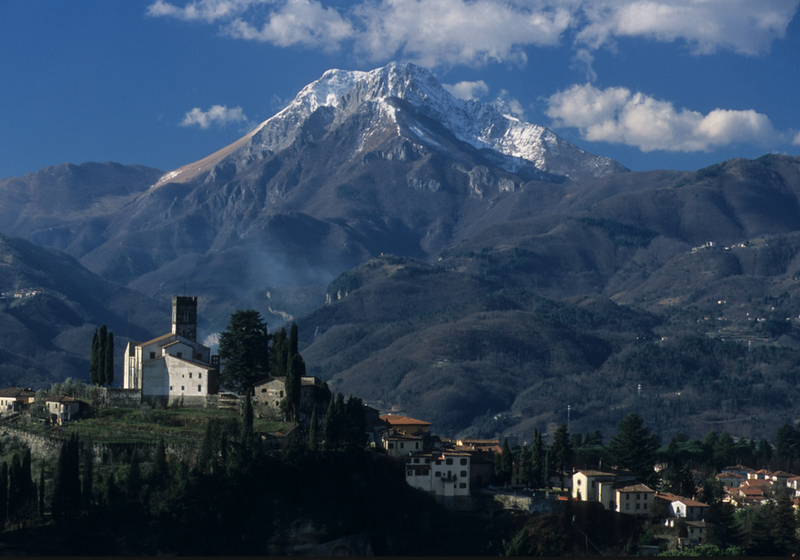 The village of Castelvecchio Pascoli consists of two villages: Castelvecchio di Sopra and Castelvecchio di Sotto. The first is the oldest one and it’s also known as Caproni, from the name of an ancient family already present on site since the fourteenth century. 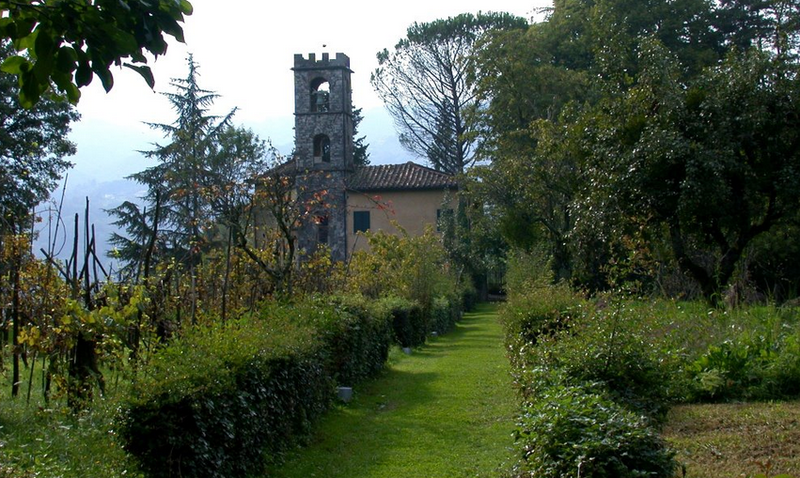 Here you can find the church dedicated to St. Nicolao, built on the top of the hill, and the House of Pascoli. Castelvecchio di Sotto, today core of the village, has a more modern origin, although the spot has been noted from medieval times due to the existence of a Hospital. It was founded in the twelfth century near the bridge over the Serchio. At the age of twelve Pascoli’s his father died, killed by a shot fired by unknown assailants, the family is forced to leave his father administered the estate, losing that state of economic well-being enjoyed. Over the next seven years, John lost his mother, a sister and two brothers. He continued his studies first in Florence, then in Bologna. In the Emilian city adheres to socialist ideas: during one of his propaganda activities in 1879 was arrested. He obtained a degree in Literature in 1882. After his death, the sister Maria, took care of Pascoli´s inheritance for 40 years; she faithfully preserved the structure, furniture and arrangement of the house. It was only after her death, on the 13th December 1953, that the house was bequeathed to the Municipality of Barga and underwent changes and improvements such as the installation of electric light. The house, now a national monument, is a three storey building surrounded by an orchard and a garden with a private chapel, restored by the poet in his lifetime, where he and his sister Maria are buried. The house on the hill of Caprona was built by the Cardosi-Carrara family in the middle of the XVIIIth century as country residence. Pascoli used to say jokingly that he had bought the villa thanks to Horace and Virgil because part of the money came from the sale of 5 gold medals he had won in the Latin poetry competition held in Amsterdam. In the peace of his study, fondly cared for and far from academic burdens, Pascoli cultivated his love for the Latin language and poetry. The three storey building has seven rooms and preserves the structure, furniture and arrangement that it had at the time of Pascoli´s death. 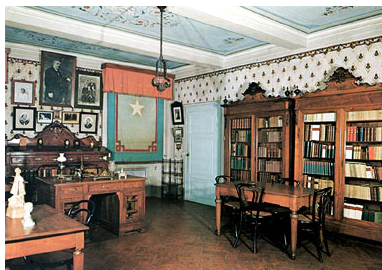 In the study on the 1st floor are his books: Pascoli´s library contains 12000 volumes and can be consulted upon request; the archive on the ground floor, instead, contains manuscripts and a collection of periodicals up to 1935. The poet´s archive is one of the richest in Italy with 61000 manuscripts divided into three sections: Pascoli´s letters, autographs of his works and the letters of his sister Mariù. On the second floor are the poet´s study, a library and drawing room that opens on the so called ´Altana´, a terrace covered with bells from where you can enjoy the panorama so often praised by the poet in his works. a gloomy mordean the clouds of heaven. lightnings and the stars twinkle. And Zi Meo spoke. He said: “Ants! The other year sowed grass lupina. Came the Rain: no one was born a thread. They were the only ones: the field seemed hard. of a hill high mucchiarello of beans. of grass lupina. rumato they had little? Not a grain, which is a grain, was left! thereof they had done, the ants, appietto!